Located in Belleville, Michigan, National RV is one of the largest RV dealerships in the nation! With a huge selection of motorized and towable RVs, we're sure to have what you're looking for! We're proud to carry only the best brands from the best RV manufacturers in the industry. 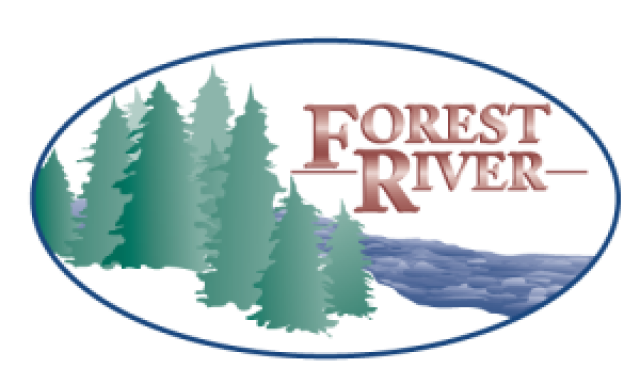 Browse through our selection of RVs made by Airstream, Coachmen, Forest River, Keystone, Shasta, and more to find the perfect RV for you! When you visit our dealership or website, you'll see a wide variety of RVs that accommodate all lifestyles and budgets. Explore the different manufacturers that we represent to see which ones speak to you. Whether you are in the market for a simple, easy-going travel trailer for uncomplicated living or a lavish fifth wheel to call home on the road, you'll find it in our huge inventory. Or use our Custom Build tool to order an RV specific to your needs. Experience the difference when you shop at National RV!